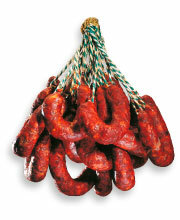 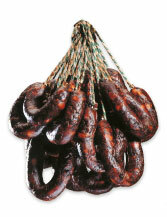 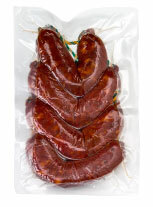 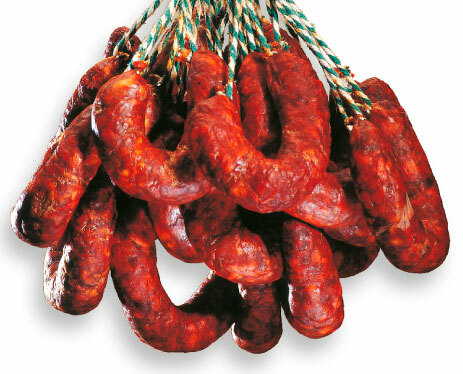 CUYAR’s prestigious traditional choricitos (baby chorizos) are indispensable in stews and casseroles. 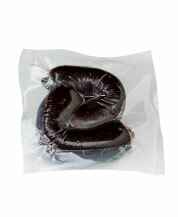 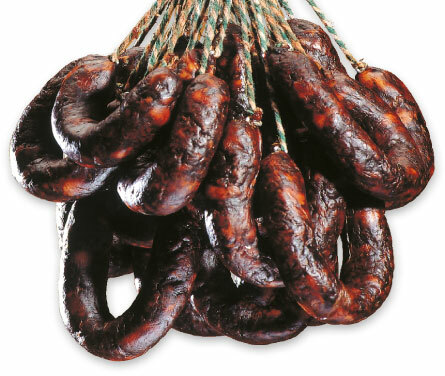 Typical Jabugo morcilla (blood sausage) made with cured and dried parts of the Iberian black pig. 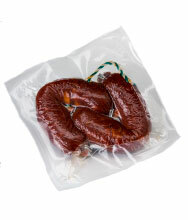 EXCLUSIVE UNPACKAGED PRODUCTS. 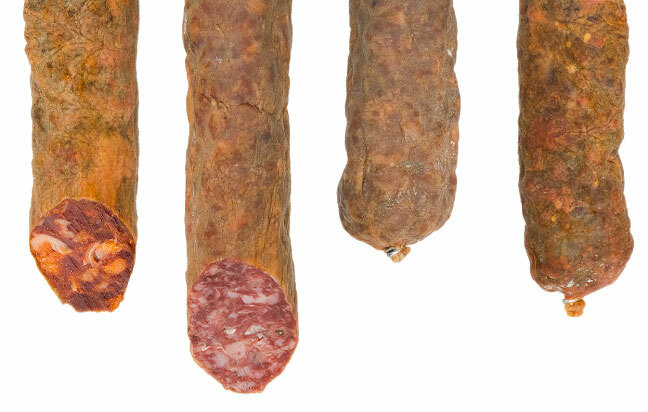 A range of seasonal Iberian cold cuts made with raw materials selected during the free-range grazing with acorn in Spanish wooded grasslands (montanera campaign). 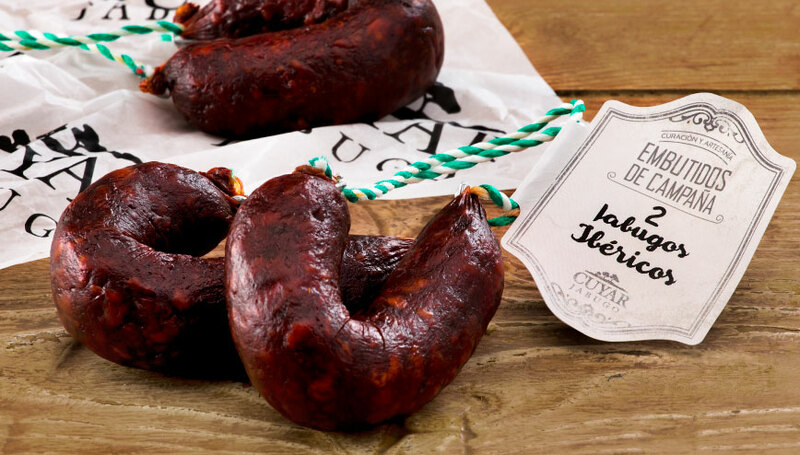 All the flavour of our best Iberian pork chorizo especially cured to provide you with its unique taste on the grill, over charcoal or on the barbecue. 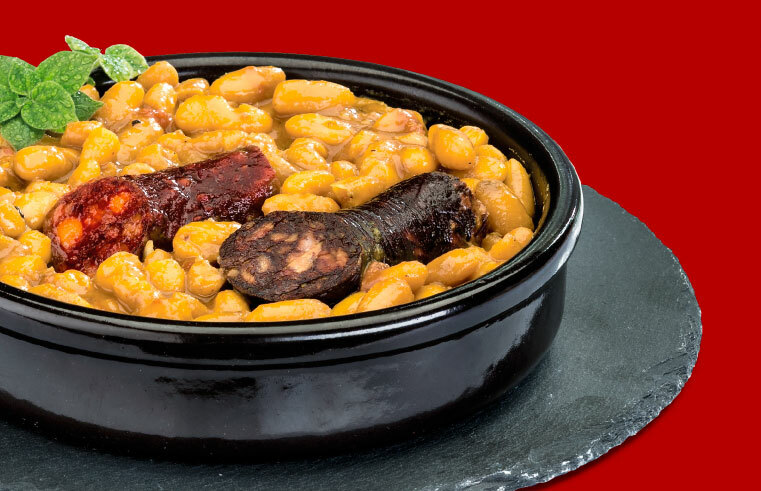 Made following the family recipe preserved for three generations from selected Iberian pork meats, natural casings and top-quality spices.